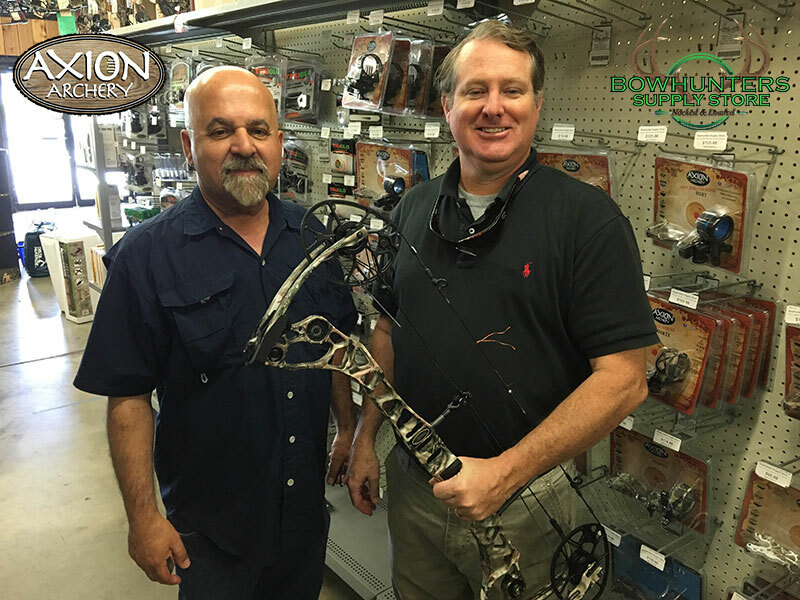 Bahram Khoshnood & Todd Smith, from Axion Archery, came by to show us some new products. While they were here, they also picked up a new Mathews Halon 6. Rumor has it, they have a new bow accessory package geared towards the Halon coming out soon! With the quality of their products, I’m sure it will be a must have for all Halon owners.